This sulfate free formula is the first step to revitalizing dry hair,increasing softness and manageability. 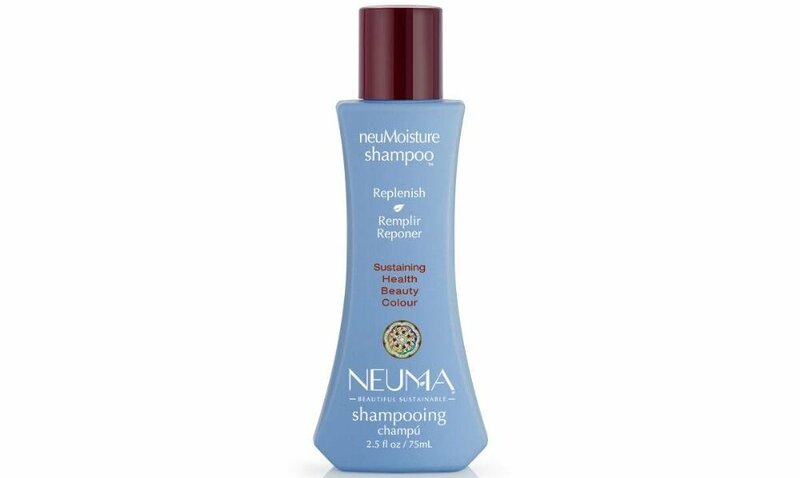 The NeuMoisture Shampoo gently cleanses without stripping natural moisture and essential oils. Formulated with Shea Butter for added moisture and smoothness. Hair will shine and be shielded from heat damage thanks to the Sunflower Seed Oil. Aroma provided by pure essential oils of Lavender, Tangerine, and Vanilla.